With the so called "green rush" in the US, cannabis industry has seen a major growth in the past years. This situation brought new wave of weed-related business and a big opportunity for a next level branding and strategy. Joint Division is a specialized design studio meant to respond to this growing industry with quality, good strategy and a lot of swag. Team / Creative Director, Content Strategist, Developer and me. 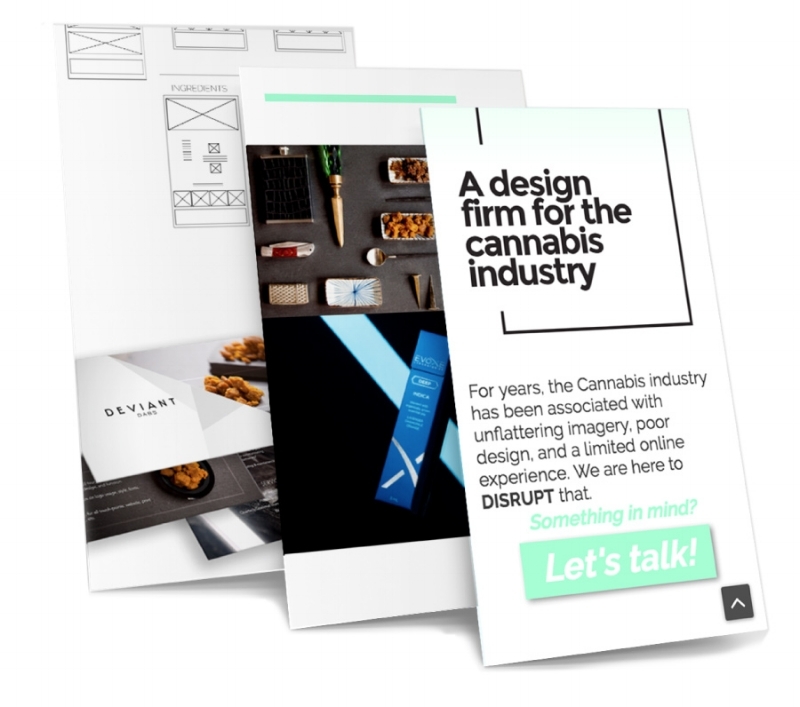 Deliverables / Name, Logo, brandguide, Wireframes, high-res mockups, interactive prototype, sitemap, style guide, production assets.